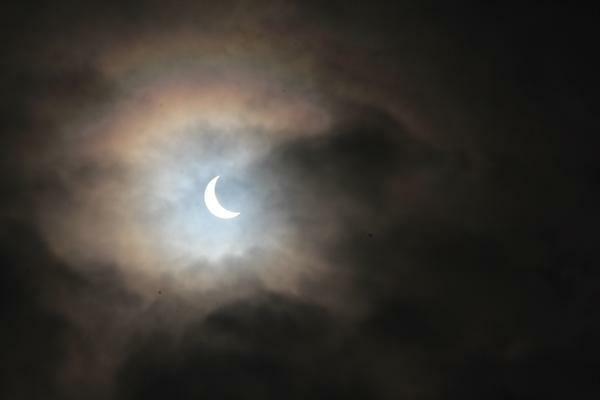 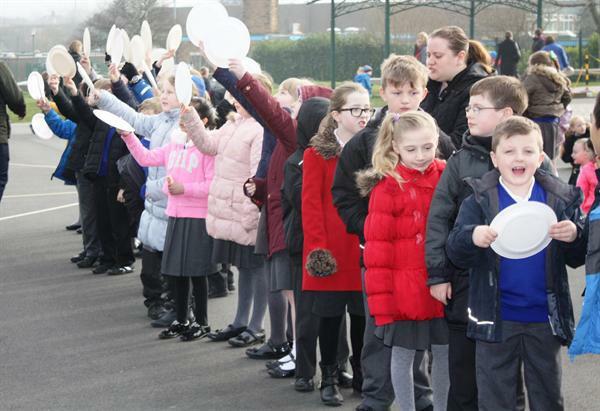 The school assembly on Friday 20th March will be cancelled as the children will be experiencing the solar eclipse. 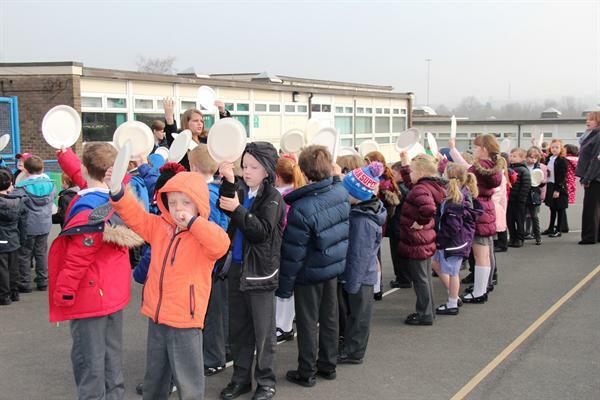 The children will be experiencing the eclipse safely and will not be looking at the sun, but going outside to experience the darkness the eclipse will create. 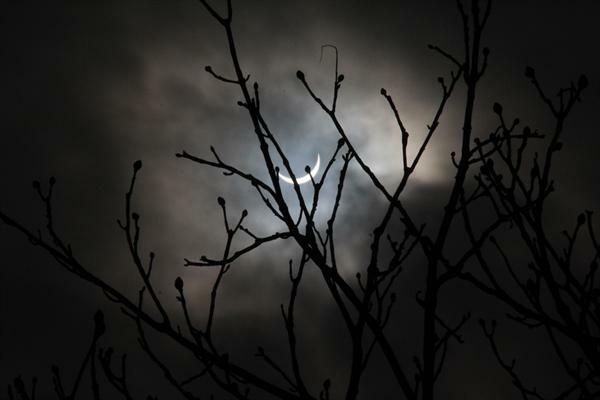 Also on Friday there will be a Supermoon and the Spring Equinox. 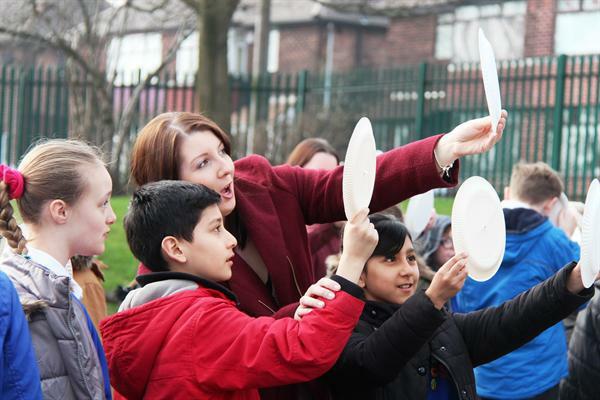 The Supermoon is when a full moon is traveling close to earth and looks bigger in the sky. 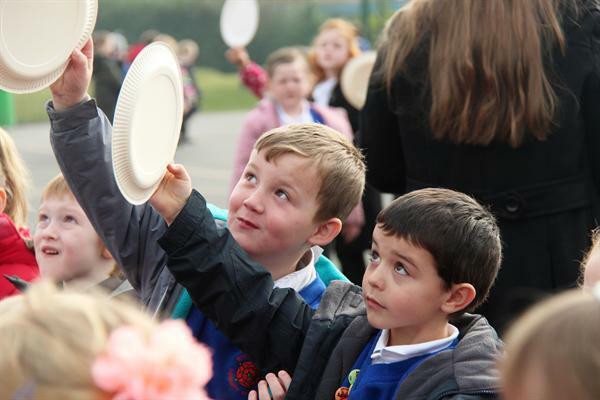 The Spring Equinox refers to the time of the year when the day and night are of equal duration, midway between the longest and shortest days of the year. 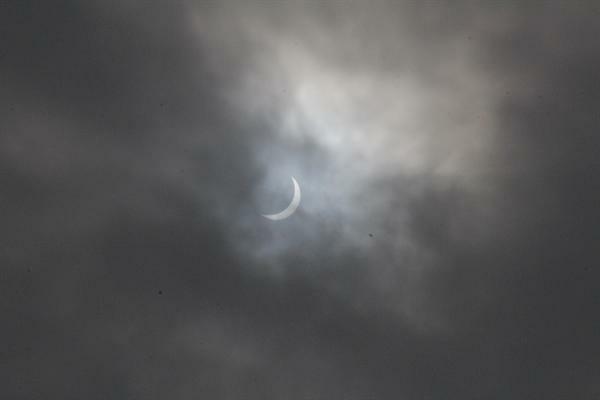 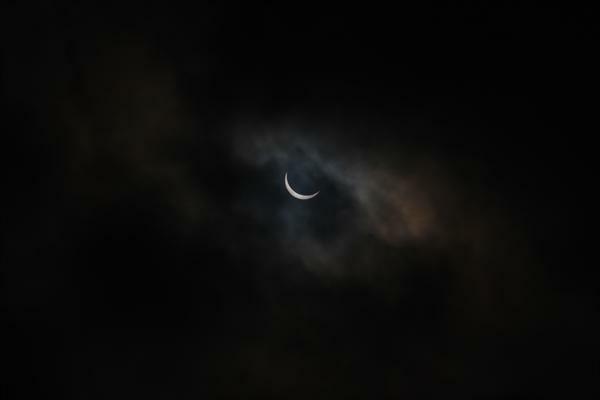 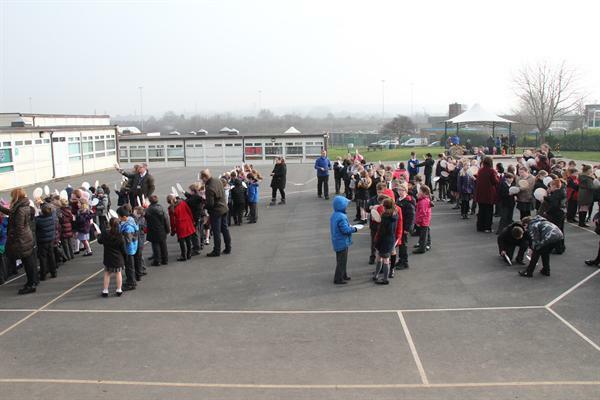 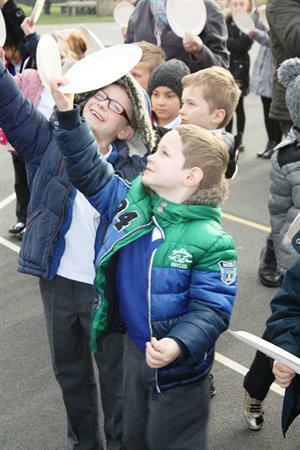 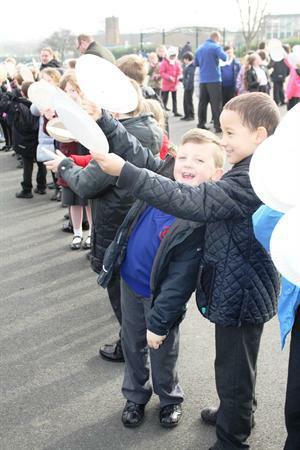 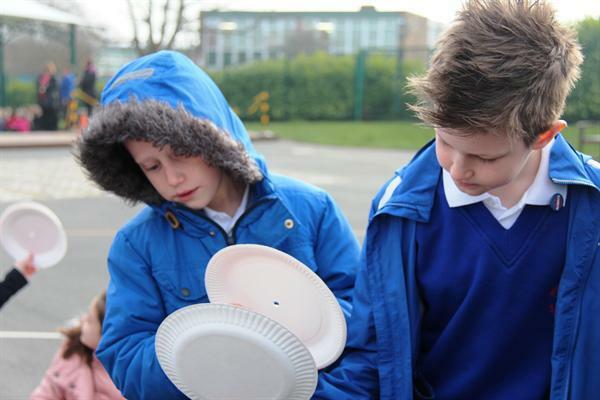 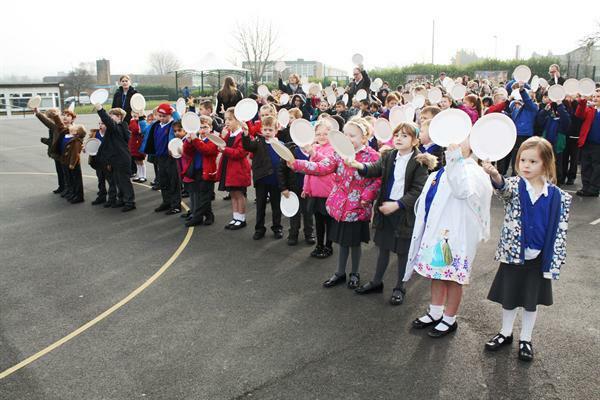 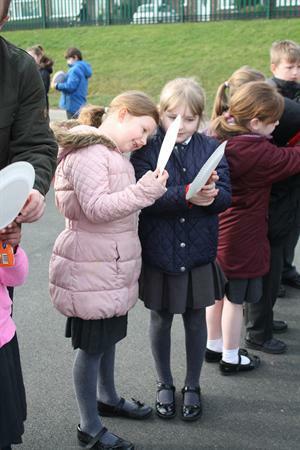 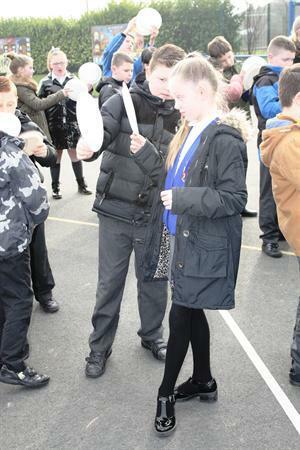 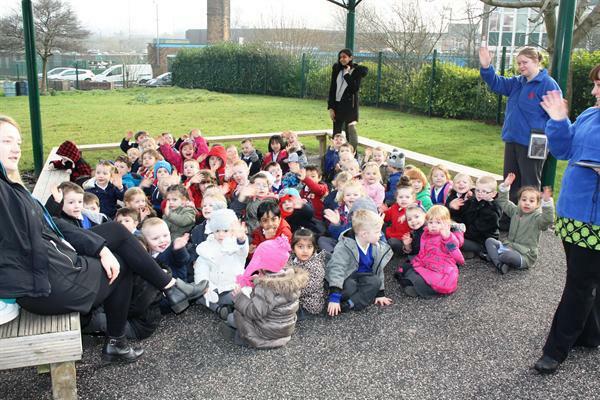 The children have had a great time this morning viewing the solar eclipse. 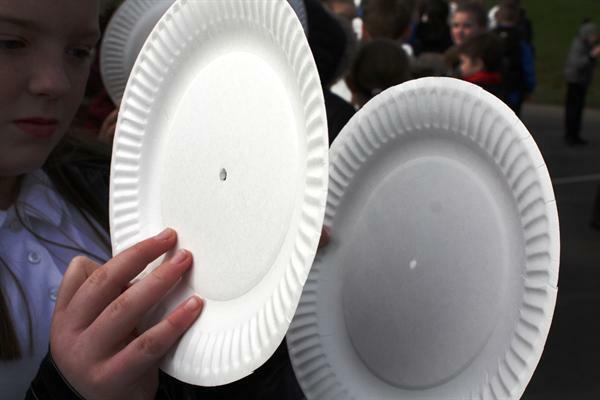 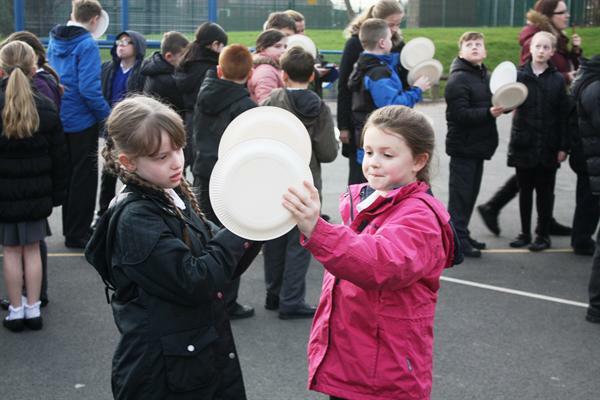 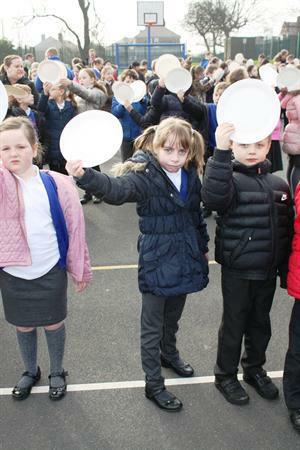 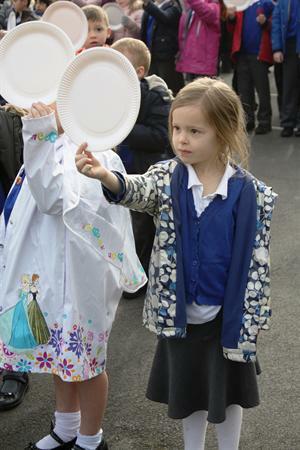 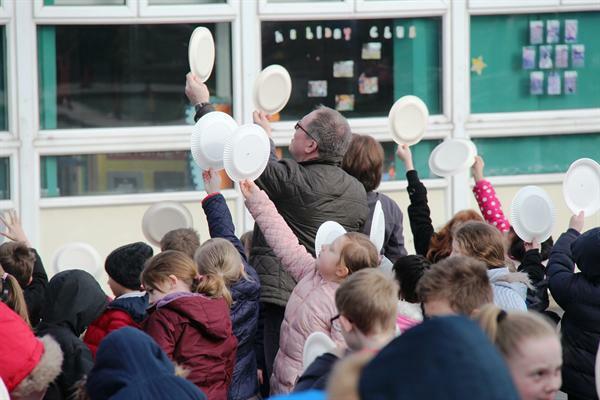 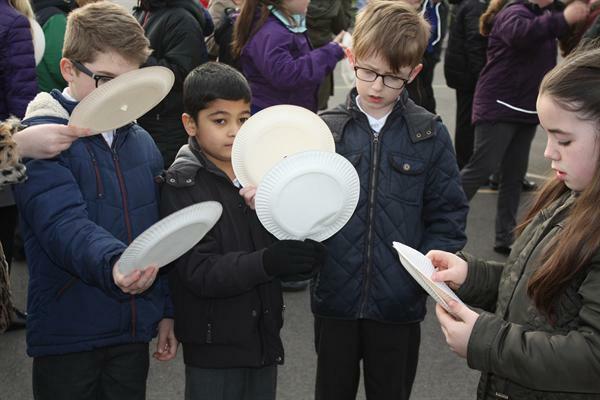 They used paper plates to safely view the eclipse and experienced the darkness the eclipse created. 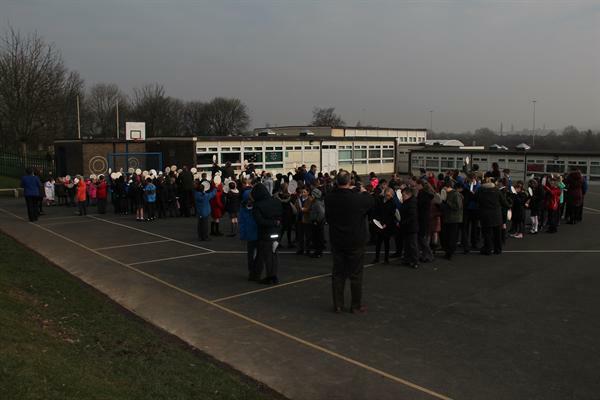 Below are a selection of photographs from this morning.